Techno Boom J5 price in Nigeria. Buy the Tecno Boom J5 – specs and where to buy in Nigeria conveniently. 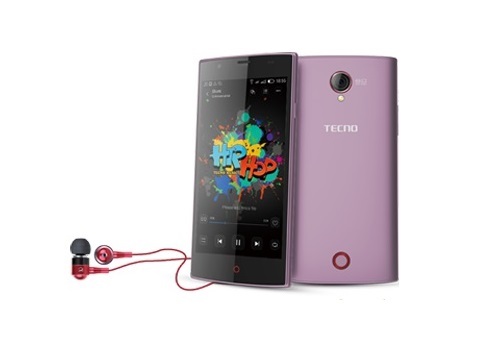 As the “BOOM” might suggest, Tecno Boom J5 is a music smart and sleek device. Tecno Boom J5 is the lower Boom series phone with its specifications expectedly not as impressive as its senior counterpart Tecno Boom J7. However, Tecno Boom J5 is packed with a newer version 5.1 (Lollipop) Android OS, as opposed to the version 4.4.2 (KitKat) Android OS on Tecno Boom J7. The primary camera has panorama,auto focus, geo-tagging camera with LED flash and HDR.